Connecticut is back in the center of events with a new sports betting proposal fired up for the state’s lawmakers to consider. Sponsored by the chairman of the Connecticut House Public Safety and Security Committee, Joe Verrengia, the new bill will seek to introduce wagering on both land-based and online betting activities. Joe Verrengia, chairman of the Connecticut House Public Safety and Security Committee, has introduced a new bill, HB 7331, which will effectively seek to introduce sports betting to both land-based operators and licensed online businesses. Control will be enforced by the Connecticut Department of Consumer Protection. Mr. Verrengia has outlined very mild entry costs for any business that wants to start operations in Connecticut. Every operator will need to pay an initial non-refundable fee of $100,000 to start the process. Shortly after the initial payment, a $500,000 two-year license would need to be paid for as well. Sports betting is not the only license that interested parties would be able to acquire, including a sports wagering vendor licenses going for $300,000 and sports wagering lottery sales agent licenses available for another $250,000. In each case, an initial fee of $100,000 will have to be paid. There’s also a legal wrinkle that explains that at the end of each year, 0.5% will be donated directly to CT five Regional Behavioral Health Action Organizations, which will be addressing issues, such as gambling addiction. The other 0.5% will be deposited directly into the General Fund. Enjoying the support of CT governor, HB 7331 is also offering private operators to partner up with the Mashantucket Pequot and Mohegan tribal casinos available in the casino. This would necessitate to change the existing compact that the tribes have formed by themselves. Mr. Verrengia by themselves. Integrity fees are also part of the offer, but Mr. Verrengia wants to see the Connecticut Commissioner of Economic and Community Development collaborate with main sporting bodies so any proceedings from sports betting can be used in a meaningful way. True, there are still hurdles, but the prospects seem promising altogether. With the basic plan paid out, what follows is for Mr. Verrengia to push the bill successful through the House Public Safety and Security Committee which he presides himself. The next steps will be in the House, the Senate and finally in the governor’s office. 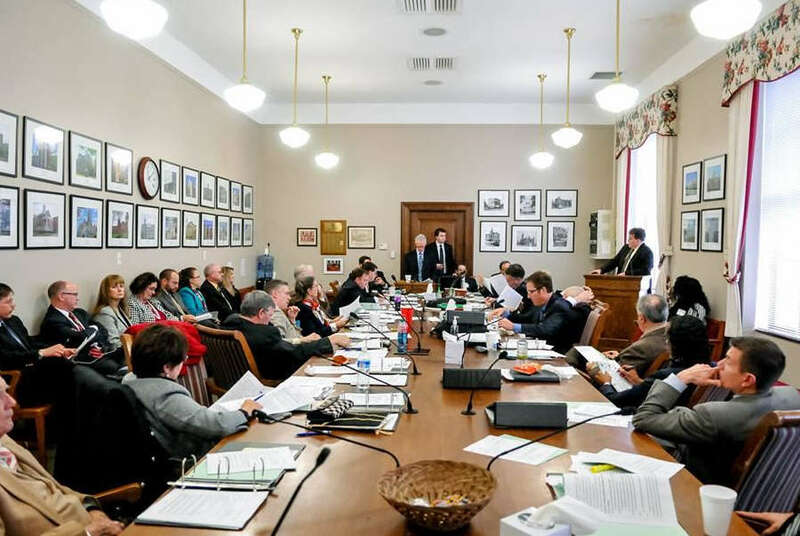 The West Virginia House Judiciary Committee has decided not to put a stop to an advancing sports betting bill. As per the new agreement, businesses that want to start running activities in the state will have to pay a slightly steeper tax rate, too. House Bill 2934 is the most advanced hope for sports betting in West Virginia. The bill outlines the tax rate and binding licensing conditions and now the WV House Judiciary Committee has agreed to push the legislation forward. Originally set at 10%, the new proposed tax law will see operators pay 15% as a result of the renegotiation in the Committee. However, the Committee didn’t alter any of the other pillars of the bill, including the proposed license fee nor their period. Licenses will still cost $250,000 (far less than Pennsylvania where they can reach $10 million) and a renewal fee would need to be paid every five years to the amount of $100,000. The bill will indeed focus on land-based operations and try to concentrate power in the hands of the aforementioned, but this doesn’t preclude the existence of other operations. For example, there will be special licenses for companies that want to pursue online gaming independent of the land-based properties. This will come with a fair priced license and renewal fee at $100,000 each. The renewal fee will have to be paid every year as opposed to what land-based properties are paying. An interesting addition to the bill is that everyone who wants to be employed in the sector will need to acquire an occupational license priced at $100. 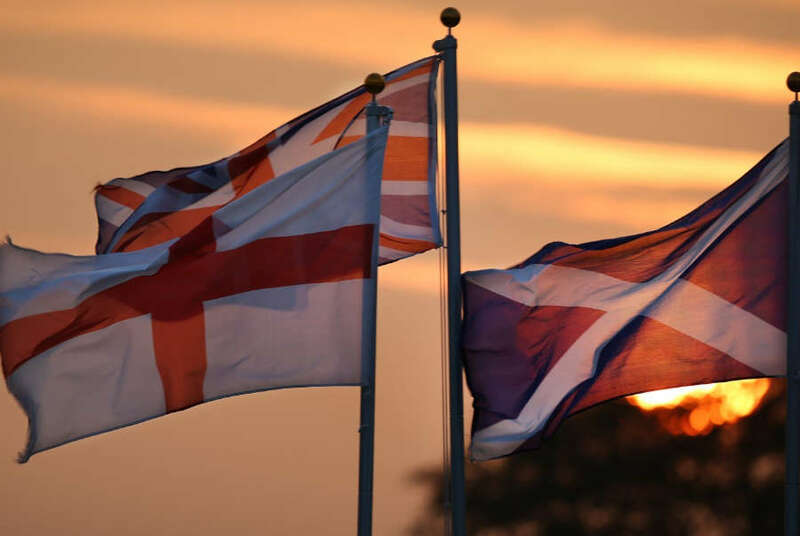 In the United Kingdom, for example, regulators are not hesitating to go after individual people as well as company licenses if they suspect that customers have been mislead on purpose. The introduction of a license would give business accountability and thus bolster player security. H 2934 is not the only bill presently trying to alter the spots betting climate in the state for the better. H 2178 was another initiative put forth by Rep. Shawn Fluharty and Joe Canestraro in January. In its outline, the bill tries to change the 1931 Code of West Virginia to allow online gaming and casinos in the state. New York is closer to sports betting than ever before. The Empire State’s Gaming Commission is going to hold a meeting on Monday, January 28, in which it will discuss the possibility of legalizing the segment throughout the state. New York has been one of the states looking to introduce sports betting, with the market already ripe for the offer. However, there has been somewhat cumbersome opposition, with bills failing either because of lack of support or too strong opposition, or just no interested lawmaker in sight. Now, this is about to change, as the New York State Gaming Commission is about to convene on Monday, January 28, and discuss the future opportunities for the state and its would-be industry. The state’s trepidation is quite understandable as in 2013, New York fought and won a case whereby the state is eligible to introduce sports betting legally, should the federal ban on the activity is repealed. 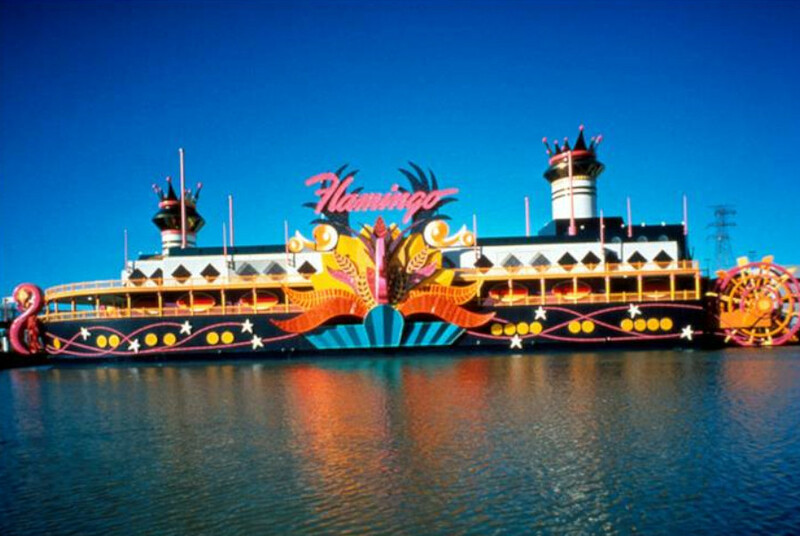 Put simply, New York made it possible to expand commercial casino gambling. In May 2018, PASPA was defeated by the State of New Jersey, opening the gates ahead of a vibrant market and ample business opportunity. Even that decision, however, some people in New York have come to think, has been too restrictive. 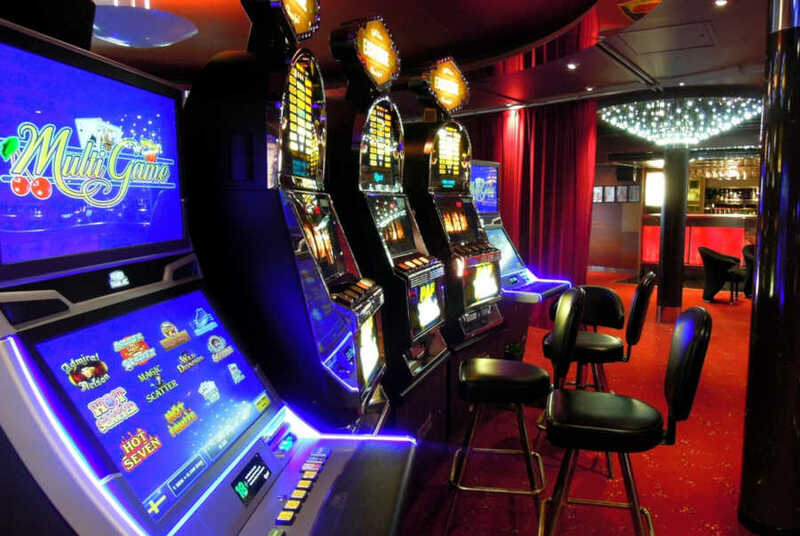 For example, as per the current laws, individuals can only place wagers within the physical premises of a casino, something that many find restrictive. 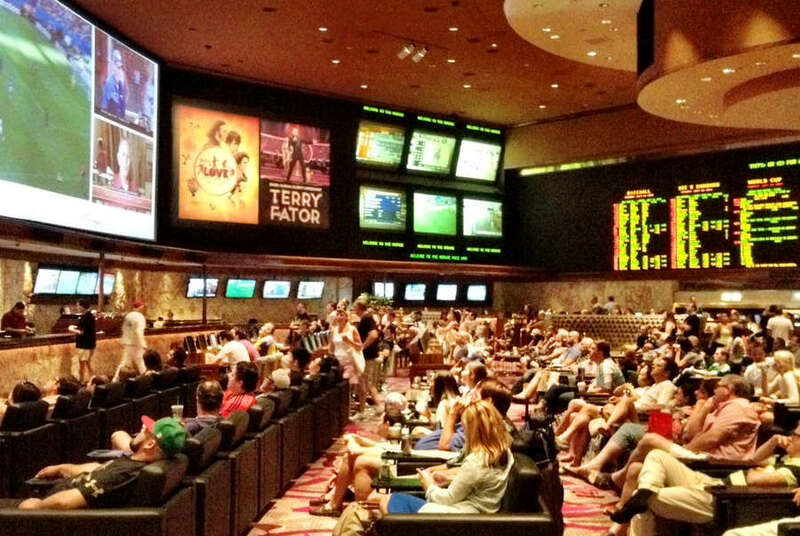 The gathering momentum in favor of a more liberal sports betting industry is palpable. Lawmakers, including Senator Joseph Addabbo, have seen sports betting as a lucrative and important segment, with the Senator’s commitment having been well-documented. Sen. Addabbo filed a bill at the beginning of January in a bid to push multiple activities in the legal sweet spot, including online poker, online gaming, and understandably – sports betting. Based on his draft, sports betting activities will be taxed with 8.5%, which is a rather accommodating rate for any new business to kick start their activities. Another interesting involvement has been by Gary Pretlow, member of the NY Assembly, who’s also been looking for new opportunities to advance the state’s gaming industry. In related news, Madison Square Garden (MSG) might be the first venue to push across the board, adding new segments and betting opportunities, including online, should the industry be legalized in full. 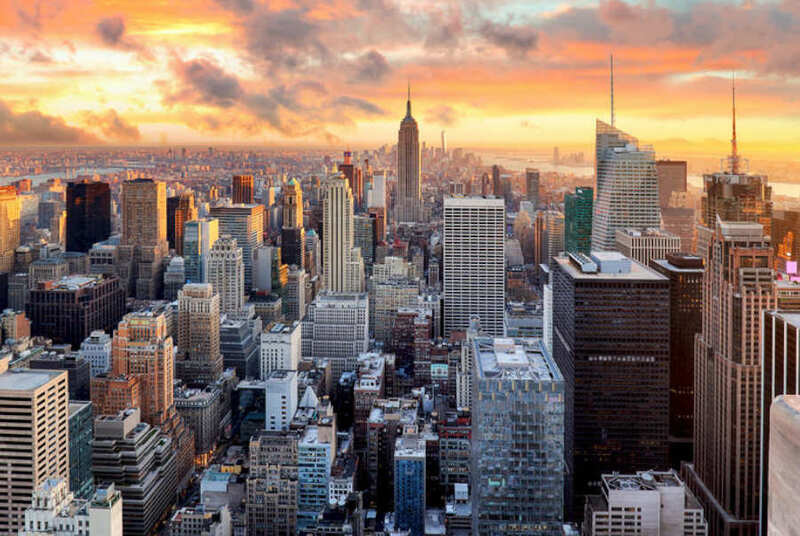 While the exact details of the sports betting future in New York are not entirely known, there’s at least some proof to suggest that integrity fees won’t be part of the offer, sources suggest. Virginia is gearing up for sports betting. The Senate Committee on General Laws and Technology has passed a sports betting bill introduced by Democrat Sen. Louise Lucas. This is a continuation of the efforts that were announced in December. Democrat Sen. Louise Lucas proposed a plan for the legalization of the sports betting industry in Virginia, which has got approved by the Senate Committee on General Laws and Technology. This is big, and it enables Virginia to start edging closer to the ultimate goal, which is to introduce its own sports betting facilities across the state. There’re a few wrinkles to settle first, though. From Connecticut, to Kansas, to Kentucky, states have been on the move, pushing ahead with their own efforts to see their industries through – and now Virginia is all good to go, well – almost. The bill is also pre-emptively targeting the issue of tribal gaming, allowing tribes to operate in any city with population of 200,000 or above. The cities will also have to have already exempted 24% of all real estate from the local property tax. The bill offers details about the industry in full. Spanning 22 pages, all games will be part of the gaming climate, including slots, table games, and most importantly – sports betting. However, the measure to introduce casino will not rest solely with lawmakers. The last hurdle ahead of the bill is to clear the Senate Finance Committee. Given the solid support among lawmakers, SB1126 is on its way to completely change the game for gaming in Virginia. All things considered, Virginia is truly surging towards good times for its betting industry, which is only now spreading its wings. 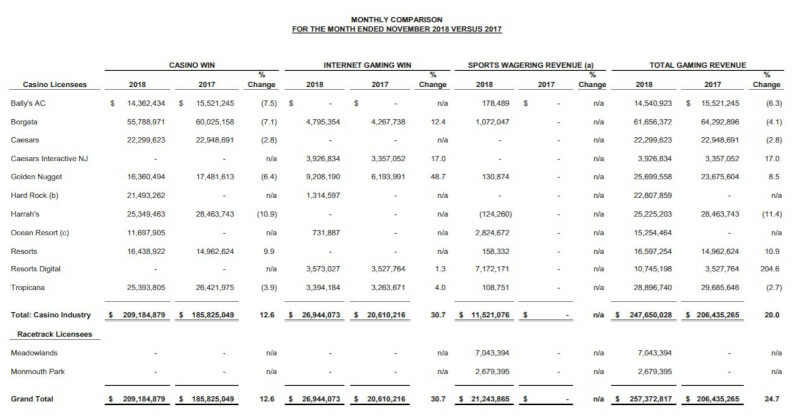 Mississippi’s Gaming Commission posted strong results for December, 2018. The total sports handle fell to $41.8 million, but the revenue increased several fold from November’s results. Mississippi is isolated from sports betting states. Across the state’s border and beyond lie Kentucky and Missouri which have been making tepid attempts to debate the industry – to no success. In a sense, Mississippi is mired down in a sports betting desert, but this hasn’t stopped the state from continuing and add to its total revenue. Casinos had a field day in December according to experts, business leaders, backed by data from the Commission. According to the latest available data, Mississippi has managed to bring in estimated $6.2 million in December alone. This was a three-fold increase from November’s $1.7 million. 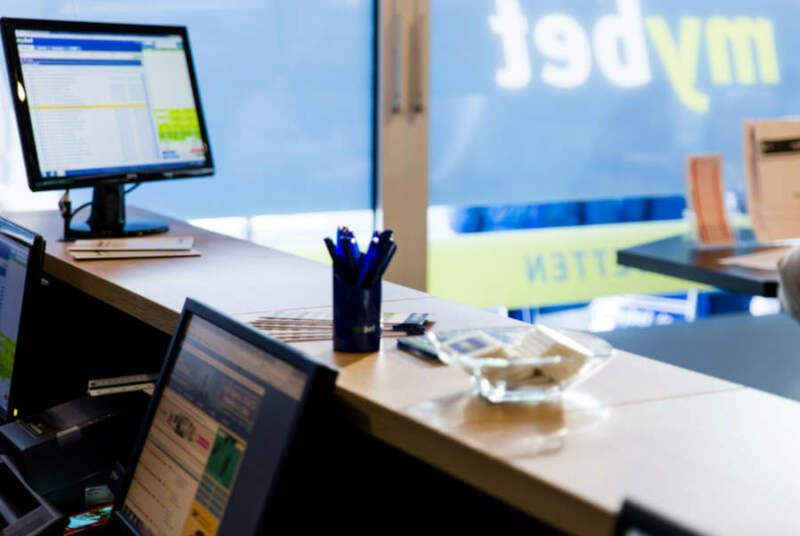 Handled did take a modest setback, falling by 6%, but that was offset by the impressive revenue performance. Win rate in the state increased to nearly 15%, allowing customers to benefit from their wagers the most. The overall rate was higher than most other states across the United States. Interestingly enough, coastal casino properties accounted for a larger percent of the total winnings, bringing in $3.8 million in revenue, a high-performance mark for the state, despite fears that the sector may not be sustainable. Coastal revenue in 2018 increased by 4% to $1.23 billion in 2018 from $1.19 billion previously. 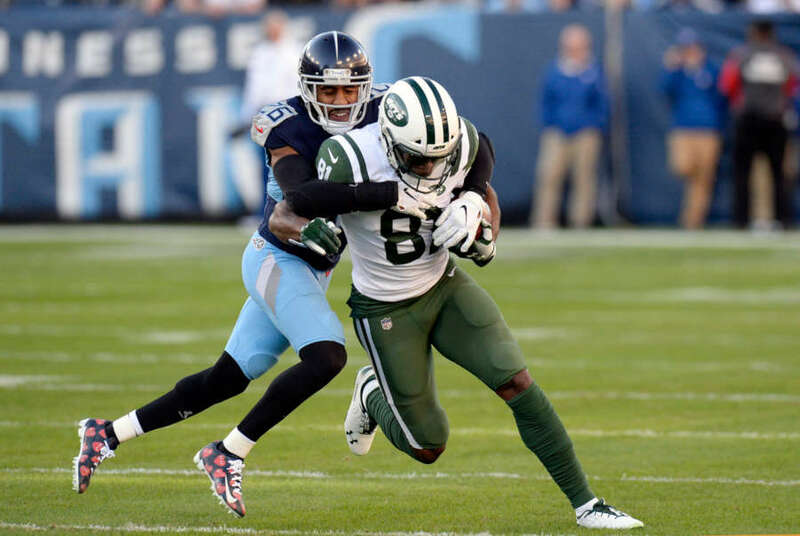 Sports betting also produced interesting results in the period, with NFL bets totalling $4.4 million of the total handle staked on sports betting. Customers frequented 23 separate sportsbooks across the entire state to place their wagers. Sports betting has also been cited as a palliative for the declining river casino businesses with Mississippi’s gamers seeing a new reason to return to these properties and place wagers. Despite the renewal of interest, river casinos barely marked an uptick, conceding the bulk of new proceedings to the coastal properties. So far as Mississippi doesn’t advance plans for online betting state-wide, casino properties should expect to turn a decent profit. Massachusetts is on the offensive with plans to legalize sports betting. Additional two bills were disclosed just hours ago, bringing the total number of proposed drafts to at least five. There’s been a lot of endorsement for sports betting across the United States. In places, such as Kentucky, Michigan, and New York, lawmakers and local power brokers have been deliberating the introduction of their own sports betting bill. 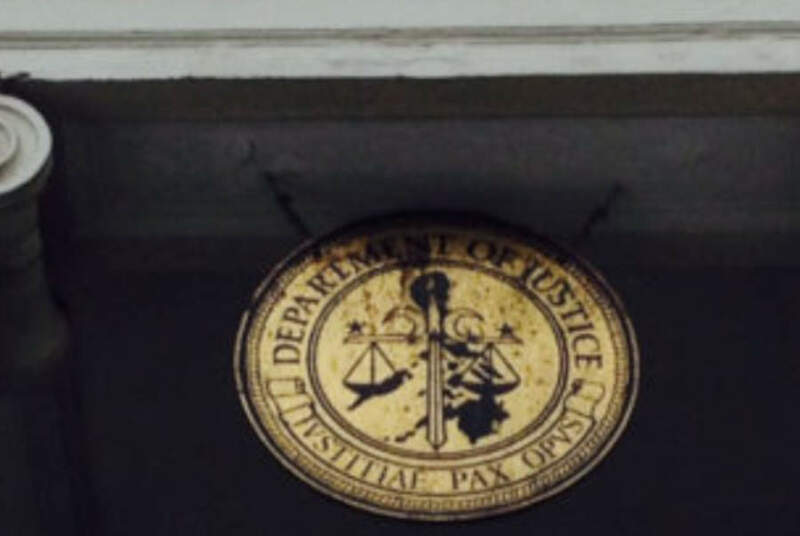 All of this in the face of a looming Department of Justice (DoJ) ban on the federal level. New York has had a string of draft bills which ended up floundering in the end. It all happened in a rapid succession, although Senator Joe Addabbo is now pushing with renewed efforts in the Empire State. Meanwhile, Massachusetts’ own lawmakers have not been sitting idly. Governor Charlie Baker and Senator Michael Rush now have the spotlight, having introduced two separate bills. Baker’s bill seems to be ambitious enough, proposing a liberalized market, which will see retail and online sports betting open doors in the state. According to Baker’s proposal, operators would need to set up independent sportsbooks and not lump their activities together with existing casinos. Baker has also provided estimates for the development of the market upon successful passing of the bill. According to the bill, the state will generate $35 million in revenue for the 2020 fiscal year. Senator Rush is meanwhile revisiting a familiar concept in his SD.1110 bill. 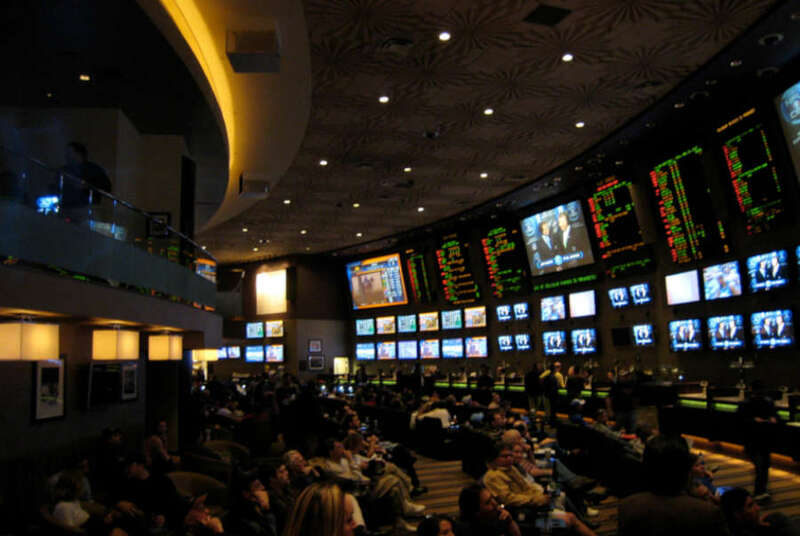 Rush wants sportsbooks to pay royalty fees to domestic sports leagues, a move that has been dismissed by the American Gaming Association (AGA), observers, journalists, and businesses. Even the sports bodies themselves decided not to press the issue, faced with impenetrable opposition. Rush’s bill is also quite skeletal although seemingly favourable. An application fee of $100,00 is the only sum that sportsbooks would need to pay to the state, on top of $10,000 every year for renewing their license. Sen. Crighton’s bill comes close to Baker’s own plans. As to Se. Tarr, he intends to not legalize the industry so much as to set up a commission which can examine the industry. Meanwhile, Sen. Welch’s entertain the idea of legalize sports betting in the state, but offers little details. Borgata Hotel Casino Resort & Spa will cough up $11 million for a new on-site sport betting facility, making a committed rush into the newly-regulated segment. New Jersey defeated the Professional and Amateur Sports Protection Act of 1992 in May, 2018. Since then, sports betting has been steadily gaining traction around the United States. While not all states are on track to get their own legalized industries, many are already joining. Located in Atlantic City, NJ, Borgata benefits from the mild local regulatory climate and the high demand for sports betting opportunities. 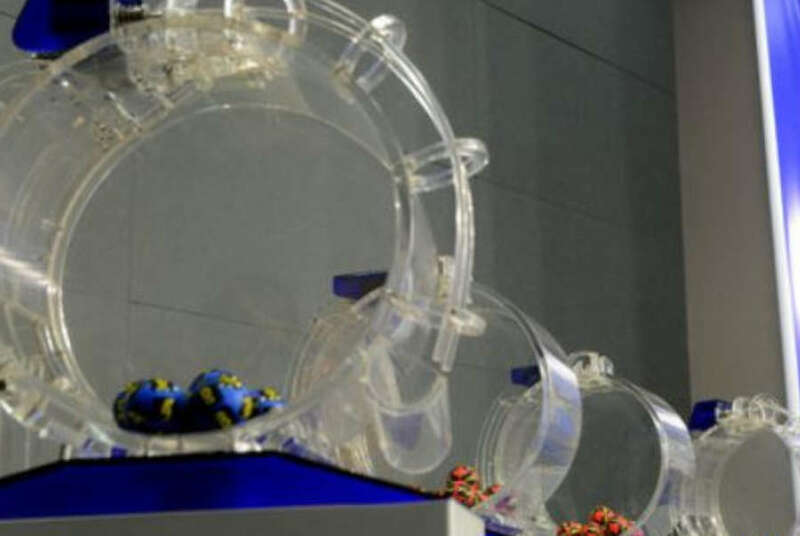 The future betting lounge, however, will not rely exclusively on individuals’ taste for placing wagers. Mr. Glover lauded the efforts of Borgata for having stayed “at the forefront of legalized sports betting in New Jersey”. 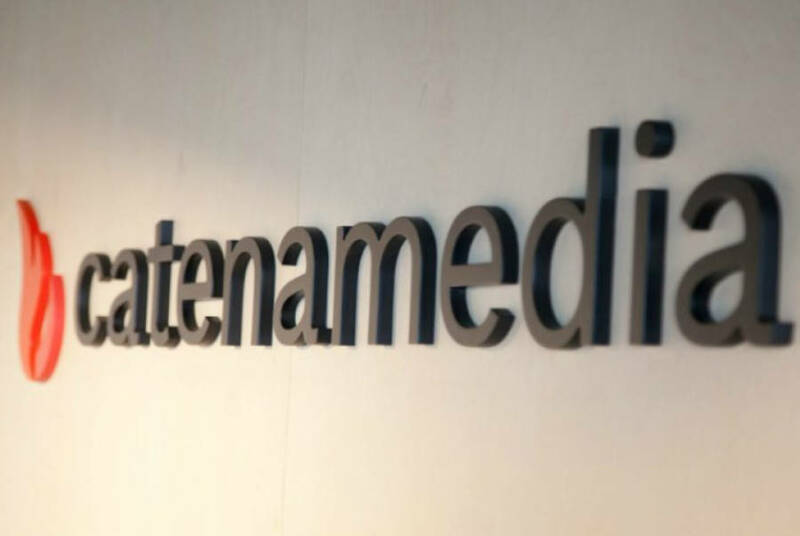 The latest development plan, according the official press release, was an attempt to advance the company’s product with “an innovative gaming and entertainment experience”. In July, 2018, Borgata became the first casino to take a legal sports wager following the resounding success in the U.S. Supreme Court (SCOTUS), doing away with the federal betting ban PASPA. Following the approval of Governor Phil Murphy, Borgata seized the opportunity to make history. Borgata also launched playMGM, the mobile betting platform to arrive after the freshly-regulated market. The platform was launched with the help of GVC Holdings, another giant on the U.S. sports betting market looking to gain more traction. 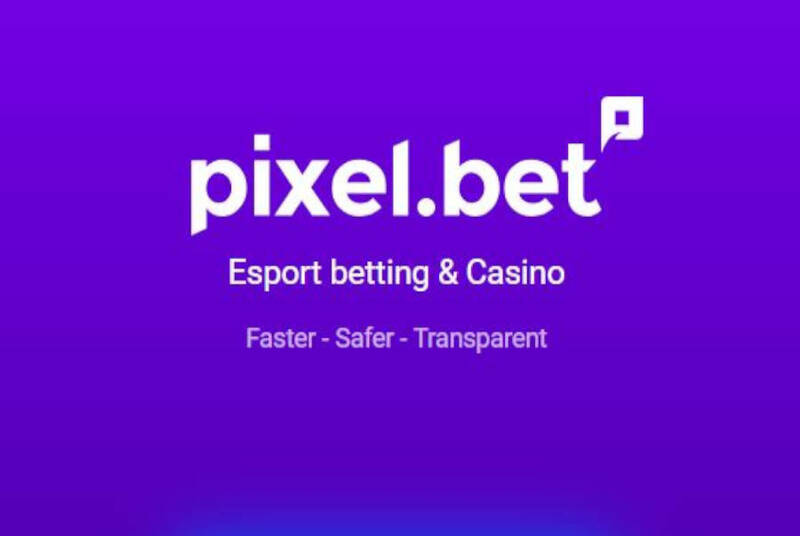 The solution offers much of what can be found on branded website casinos, including quick banking options, such as deposits and withdrawals. Borgata draws on the MGM International’s experience in the sector, with MGM having been involved in various sports betting initiatives in the past 25 years, specifically in Nevada. According to the official data released in the press release, MGM sports wagers in Nevada alone reach 4 million placed units yearly and the sports handle reaches north of $1 billion. MGM has ongoing partnerships the NBA and WNBA, NHL, MLB, as well as the New York Jets. Rhode Island cashed in on its first week of sports betting, with the state’s gamers contributing a total of $683,000 in wagers. 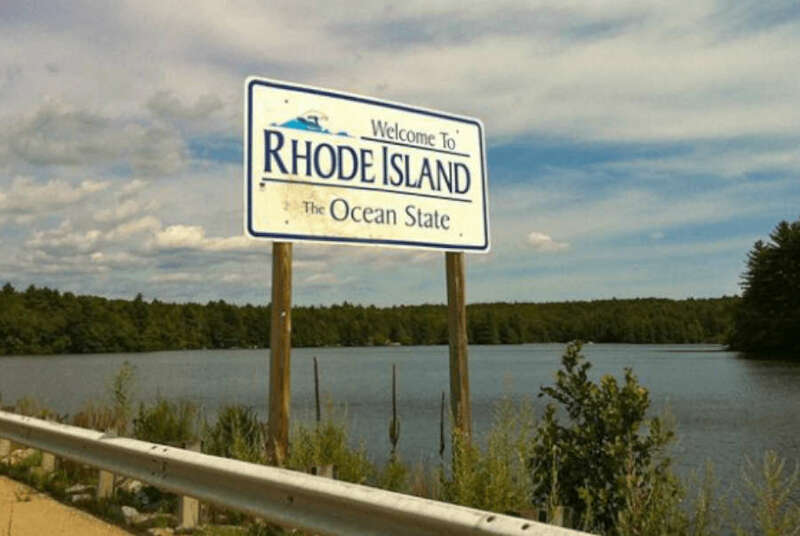 The Rhode Island Lottery has fleshed out the details on Friday, December 28. The numbers concern the Twin River Casino in Lincoln for November. Twin River Casino is the only approved property so far taking wagers on sports events’ outcomes in New England. With the activity hitting off on November 26, the figures cover a 5-day spread. While some see signs of strength others don’t entirely rule out the possibility of a hype build-up, which may tumble in the months to com. 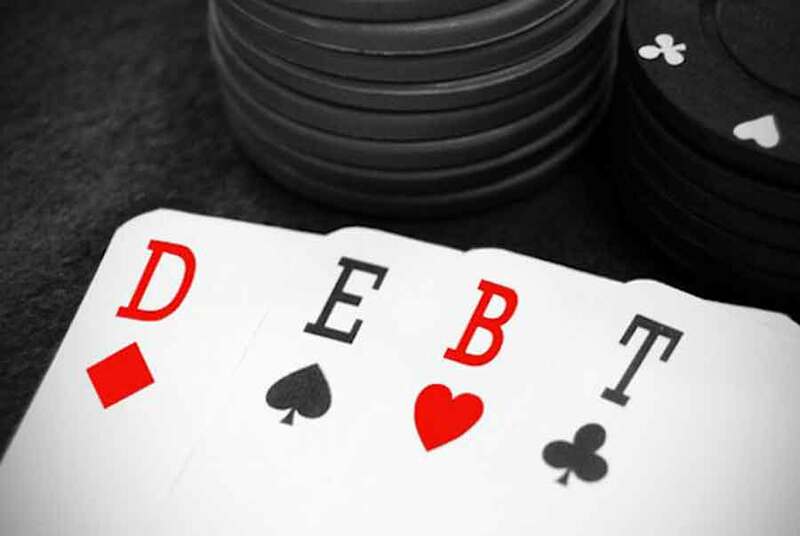 Nevertheless, a total handle of nearly $700,000 a week is sufficient to chart a future in which the casino handles around $3 million a month. Breaking down the total handle, $610,000 was paid back to customers with the Twin River Casino cashing in estimated $73,000 in revenue. Twin River Casino is located in a good spot, ready to take customers from neighbouring Massachusetts. In each case, these states are edging closer to getting their sports betting activities legalized in 2019, though not all of them have obtained the clear go-ahead. Arkansas is in fact the only sure state that will launch its own activities by mid-2019, as voters supported the idea during the mid-terms. Michigan did a last-moment push for the legalization of the activity, but the suggestion was shot down by Governor Rick Snyder, after having cleared both houses. Debates will continue well into 2019. Meanwhile, New York has had several betting bills since 2013. In 2018 alone, several more were spearheaded but apparently couldn’t make the cut. Connecticut is in a similar pickle not quite able to push through the lawmakers that oppose the legalization of the activity. In 2019, the U.S. sports betting market is expected to add a handful of other states, potentially reaching an overall of 12. This is close to the forecasts for 2030 when no more than 20 states are expected to have official sports betting activities. This excludes Daily Fantasy Sports (DFS) and electronic sports (esports) are not included in the restrictions that states usually levy against mainstream sports. However, they are operating in a dangerous loop hole. Senators Orrin Hatch for the GOP and Chuck Schumer for the Democrats have dropped a bi-partisan sports betting integrity bill, looking to establish common minimum standards for the entire industry. The Sports Wagering Market Integrity Act of 2018 co-authored by Senators Orrin Hatch and Chuck Schumer will seek to make the first step towards ensuring that sports betting is held to the highest integrity standards. In Mr. Hatch’s own words, as a result of the discussions he had with sporting bodies and Senate colleagues, including Mr. Schumer, he has been able to introduce a comprehensive bill addressing complex issues while defending the interests of stakeholders. The new bill introduces a number of provisions that have been designed to establish a national legislation that will oversee sports betting in certain aspects. Based on the provisions of the document, though, these are not intended to stifle competition or bring states & businesses under the thumb of the federal government. All of the bill’s provisions strike as well-thought-out, but the snag is that Mr. Hatch, the GOP’s champion is retiring, with Mr. Schumer from the Democratic Party remaining stuck in a Senate filled with Republicans. Sporting bodies have long used to talk about integrity fees as a way to safeguard customers and heighten social responsibility. They have since desisted, as the proposed notion of these fees was too vague to merit further consideration. However, on the occasion of having a centralized oversight on sports betting, many leagues have pitched in, supporting the idea. NFL VP Jocelyn Moore said that the protection of customers was paramount and having a bill guaranteeing that was essential to staving off fraud and harm. The Major League Baseball (MLB) also released a statement expressing their support of the proposed changes. 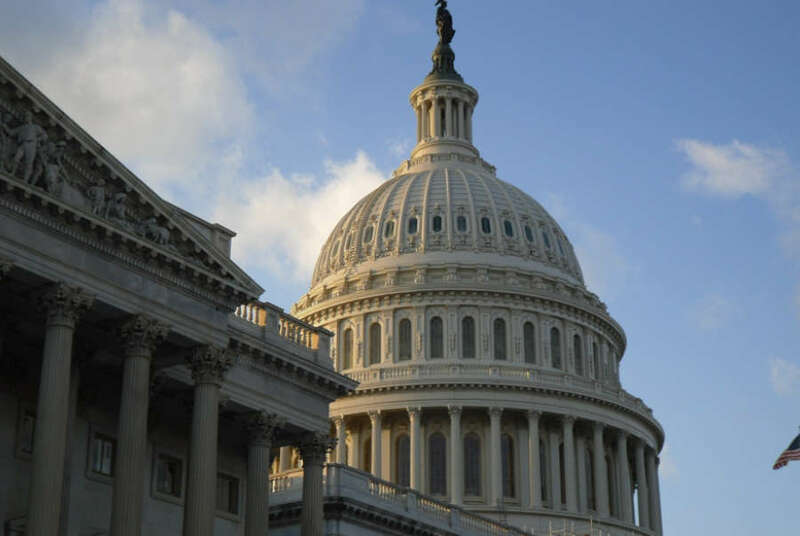 However, against the likes of a belligerent Congress and the American Gaming Association (AGA) which has described centralized oversight of the industry as a complete “non-starter”, chances for the odds passing of the bill are slim indeed. Delaware’s sports betting market has ended November on a strong note, managing to build up momentum ahead of the Christmas holidays and multiply its results significantly. The Delaware legal sports betting industry marked one of its strongest months, with the activities increasing by 151% compared to a month before. The total sports handle went up to $16.4 million, or 11% increase over the period. As to the state itself, Delaware managed to process $1.3 million in pure profits for itself. Although the proceedings were not evenly spread between venues, the results were still buoyant. Delaware Park drove the majority of the results, with the revenue there hitting $805,285, or 72% of all funds. Delaware Park also saw the majority of wagers placed there as well with 217,776 of all placed bets over the period. In total, there were almost 339,000 stakes by the end of November. 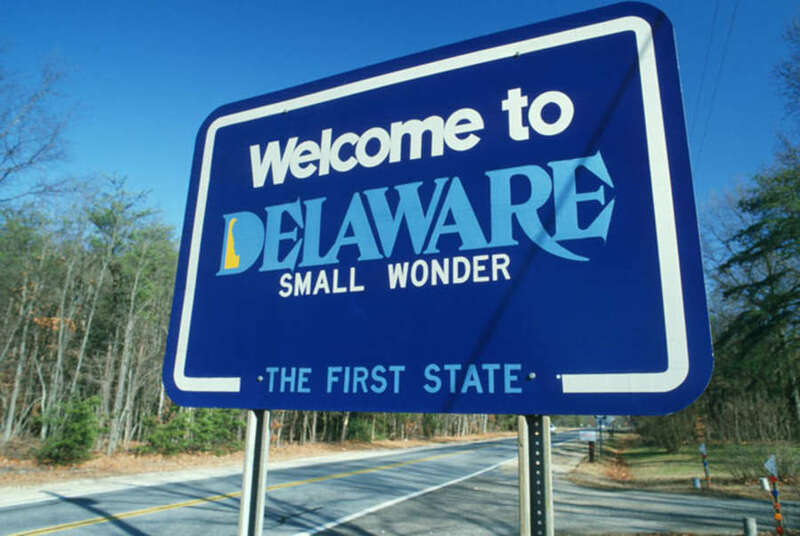 So far, Delaware has been joying steady operational results, with the state managing to amass the respectable $6.8 million for itself in terms of profits. Betting only started at the end of June, a month after PASPA was repealed by the Supreme Court of the United States (SCOTUS). 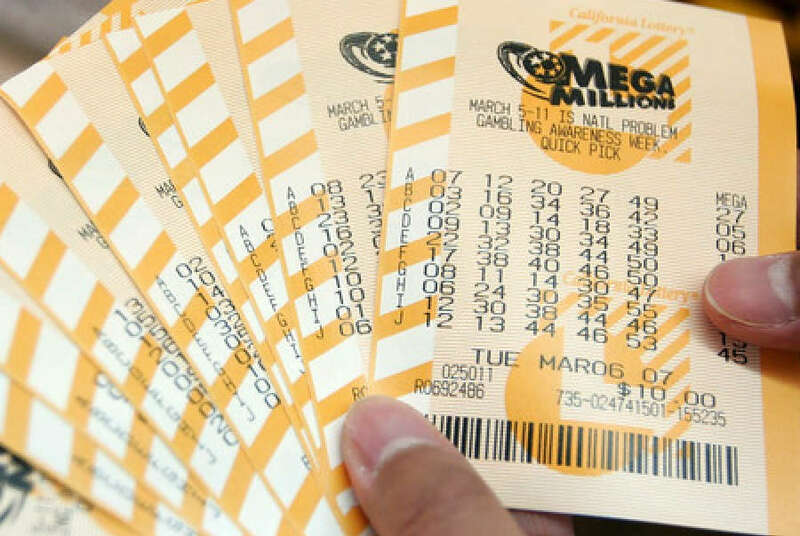 When the activity became legal on June 24, 2018, the total betting handle wagered over the first seven days reached $7 million, the Delaware Lottery Commission reported at the time. Since June, the numbers have been fluctuating, but they have generally kept see-sawing between $14 million and $16 millions in terms of total handle. While the market has its natural restrictions, the state has done an excellent job of cultivating a healthy gaming environment for its betting & gaming enthusiasts. 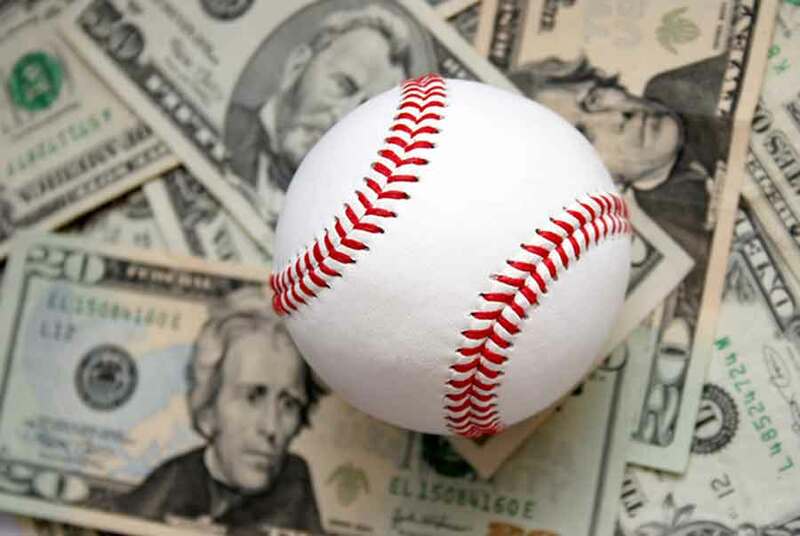 In terms of overall sports betting, players had committed nearly $71 millions by the end of November, and they won back $63.2 million over the period back. While the sports vertical continued to demonstrate healthy results, online gaming has stagnated. The results for November put the revenue at $209,235, which was almost unchanged than last year’s results. Unlike other states, where video slots have propped up the bulk of revenue, Delaware owes its own success to video lottery products. Table games generated $68,000 and lastly, online poker rake fees and tournament buy-ins added another $17,894. While Dover Downs managed to collect the bulk of all revenue, Delaware Park saw a significant dip in iGaming interest, with results dropping by half their 2017 levels. In November, nearly 500 new gamers registered their gaming accounts in the state. New Jersey is inching closer to $1bn in total handle since it launched sports betting. An impressive number in itself, the state has come a long way since the activity was introduced officially back in June 14, 2018. 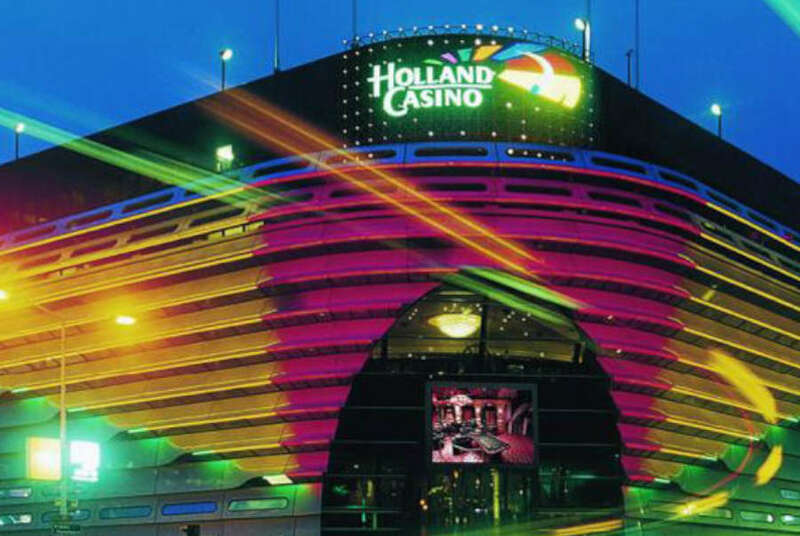 Since it opened to sports betting, New Jersey has been a leader in the United States. 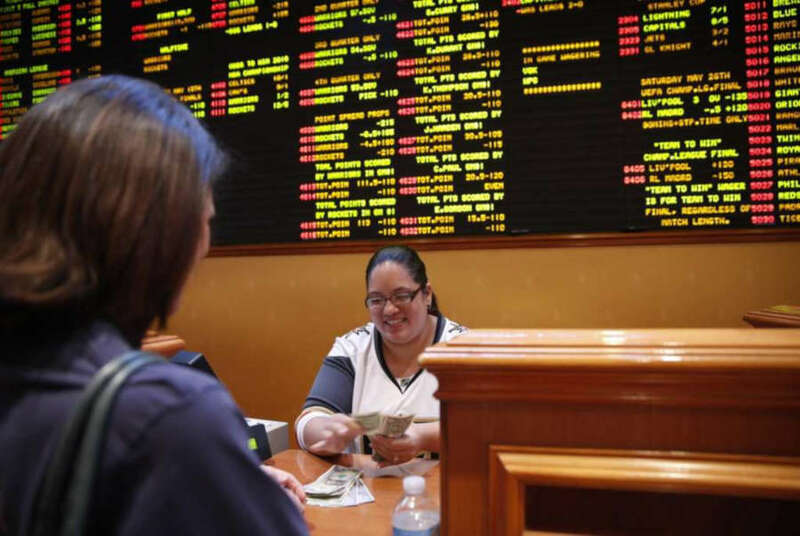 Customers from the state have been disbursing generous amounts, wagering a total of almost $331 million in November alone, with the total handle now soaring all the way to $928.1 million, similar to the gambling revenue in the state back in October. At this pace, the $1-billion threshold is not too far around the corner, although the numbers could slow down during the Christmas holidays. According to the New Jersey Division of Gaming Enforcement (NJDGE), the total amount of bets went up nearly 27% in November, compared to a month before that. In October, the handle stood at $260.7 million, an impressive amount eclipsing neighboring states in full. Monthly comparison of gaming and sports betting results by New Jersey. In November, the gross revenue stood at $21.2 million, doubling the previous handle for October. September was still by far the most successful month for the state, though, with the handle standing at $23.9 million and surpassing both October and November. 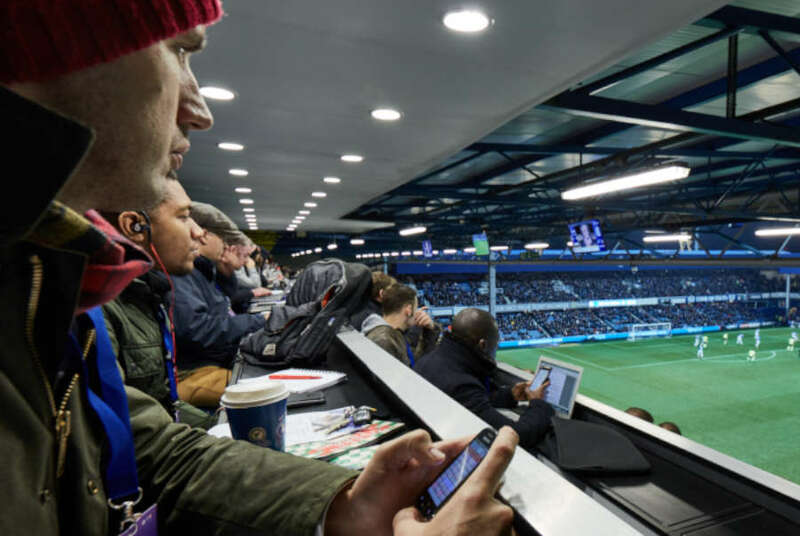 Digital betting stood high in November as well, with 72.1% of all bets placed using a device rather than going to a bookmaker in person. Speaking of bookmakers, DraftKings led all competitors with a total revenue of $7.2 million in November, which outpaced the previous results by almost a 7-percent margin. DraftKings‘ revenue is impressive as it accounts for a third of the state’s total, which make it the most grossing bookmakers in New Jersey and the United States. 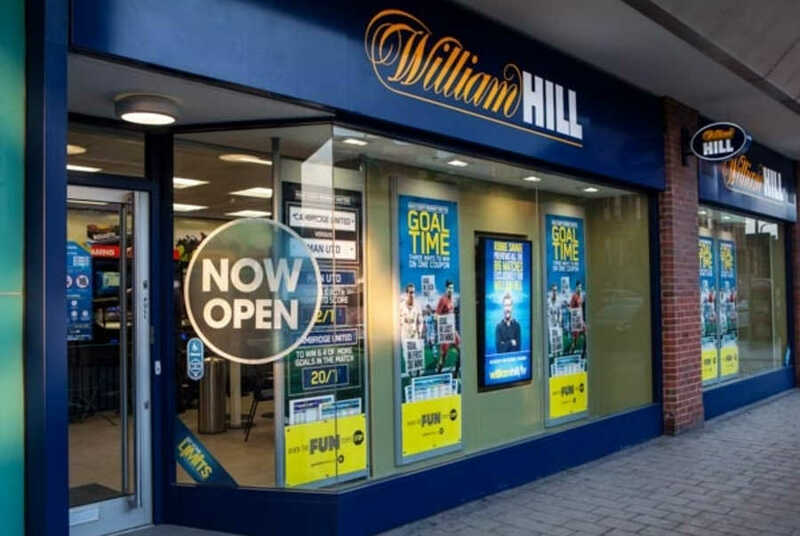 However, the company is being quickly caught up on by William Hill and Ocean Resort, which doubled their own revenue. FanDuel came the closest to challenging DraftKings’ own results, with the bookmaker hitting $7 million, again – double from the October handle ($3.5 million). DraftKings is far from done with expanding its offer. 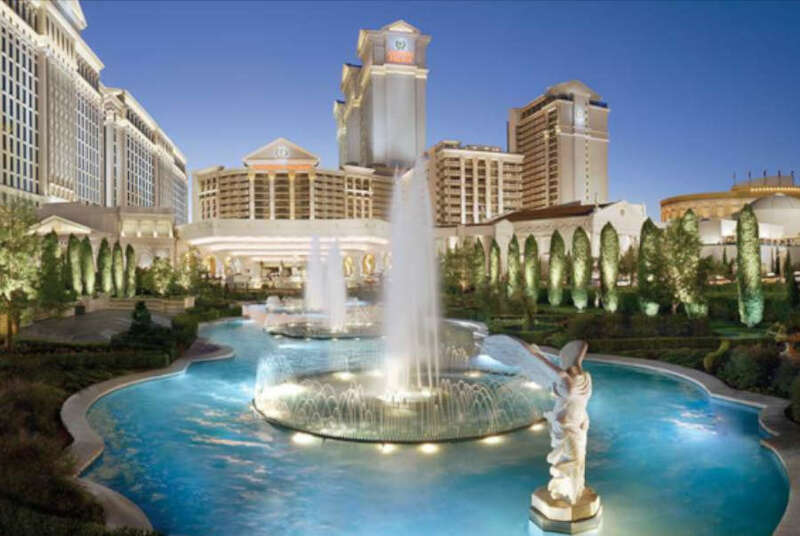 A newly-minted partnership at Resorts Casino in November will also contribute for the good performance of the operator. SugarHouse Sports Book also posted quite the significant sum with the amount reaching $1,521,295 whereas playMGM and 888 Sportsbook have been posting rather more modest amounts. However, this has been a first month for SugarHouse under the Monmouth licenses following the cession with Golden Nugget. Kansas may well become the next state to legalize sports betting in the United States. Legal hurdles need to be cleared, of course, and this has already begun, with Kansas lawmakers convening from December 4 through December 6 to discuss a potential bill. 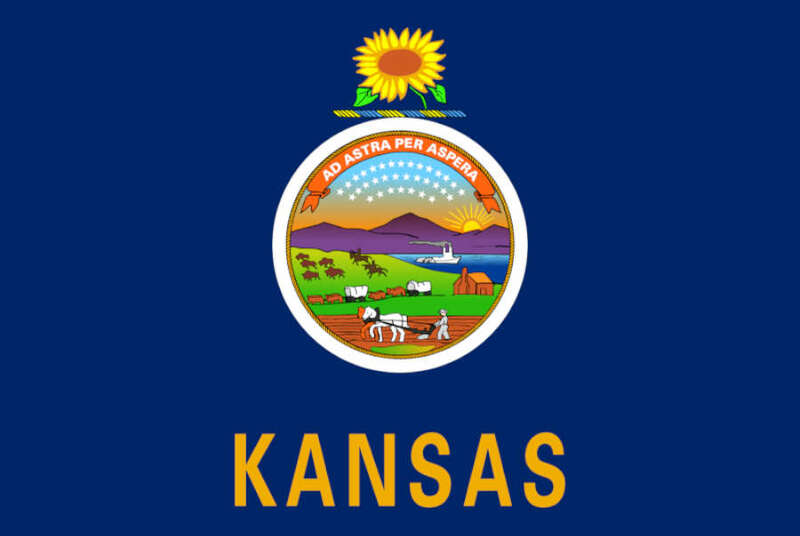 Kansas lawmakers will discuss from December 4 through December 6 whether a sports betting bill should make it to the House of Representatives and be voted as part of the 2019 legislative sessions. Talks about the state adopting its own legalized industry have been ongoing, with most observers expecting the talks to take place early next year. Kansans, though, has sped things along. The Special Committee on Federal and State Affairs has invited a number of regulators, legal experts and all third-parties that have business or show interest in the segment. 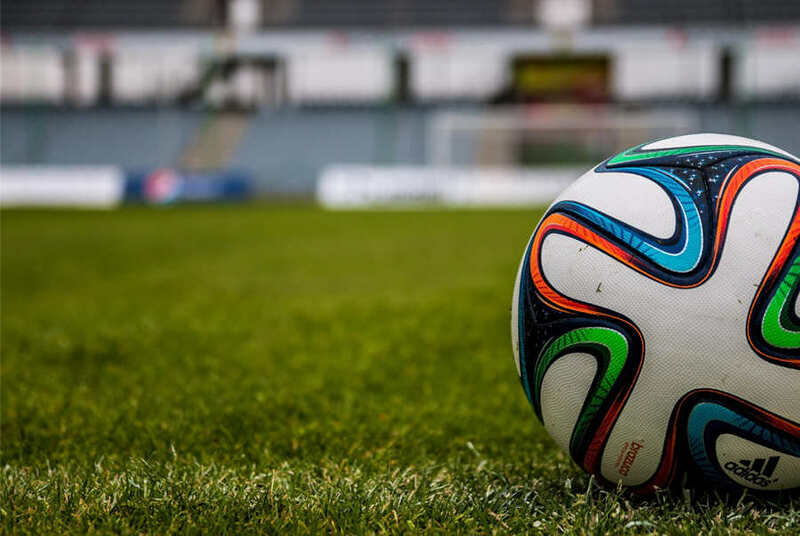 The committee’s primary objective is to evaluate the consequences of stripping the federal ban known as the Professional and Amateur Sports Protection Act (PASPA). The meeting seems to be taking place in the spirit of objectivity, with Dodge City Bud Estes, the state senator, ensuring that it’s his highest priority to ensure that everyone involved gets a clear read of the situation and makes a decision based on the facts. If the bill is given the go-ahead, it will be drafted and submitted to the House of Representatives ahead of the upcoming session due on January 14, 2019. Many noteworthy individuals have appeared to share their opinions and back them with facts, including National Conference of Legislators from Gaming States (NCLGS) president and Ohio senator William Colley. Kansas is not exactly new to the idea of gambling, with 9 state venues already catering to gambling enthusiasts. The state also has active horse & dog racing competitions as well as pari-mutuel wagering on both activities, allowed only on the premises of specifically earmarked venues. Additional support came from Laura Kelly who has thrown her support behind the pro-legalization campaign, although she has not been active during the hearing. 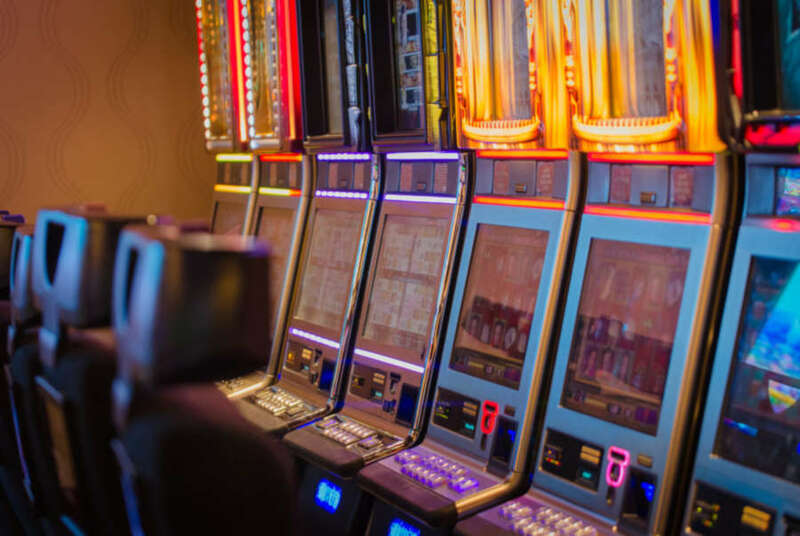 Kannsas did try to legalize part of its gambling activities and give them a broader reach just weeks before PASPA was finally struck down by the Supreme Court of the United States (SCOTUS). A bill called HB2792 was submitted by Rep. Jan Kessinger to the Committee on Federal and State Affairs, but it didn’t garner the necessary support, petering out in the end. Should the bill have been successful, it would have allowed sports betting to take place in full on the territory of Kansas and possibly have made the state the first one to adapt to the newly-struck ban. Nevertheless, the fact that Kansas is actively looking to legalize the activity is reassuring, as 20 states are expected to fail to enact any measures until 2030 in the very least. A decision will be reached in less than two days and for the time being, sports betting seems very likely to be set in motion in Kansas. Even if a delay occurs, the state is likely to catch up next year.